Groupe Beneteau in Cadillac, Mich., will hold its 2018 dealer meeting Sept. 10-12. Beneteau unveiled a three-year plan that reaffirms the importance of the North American market. Clarks Landing Yacht Sales said it will open a new sales location Wednesday on Kent Island. 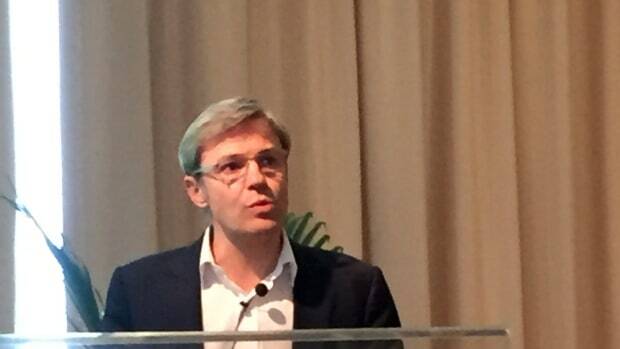 Groupe Beneteau said LH-Finance will provide a unique inventory financing solution for the boat brands in North America. 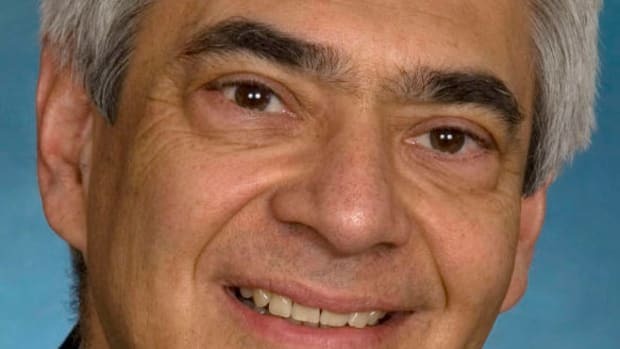 Thomas Wenstadt, technical manager of Groupe Beneteau, Cadillac and the holder of several design patents, will retire Friday. Beneteau America appointed Segue Yachts to distribute its powerboat lines in Argentina. This fall the 1,000th Swift Trawler was built and left Beneteau’s workshops in France. 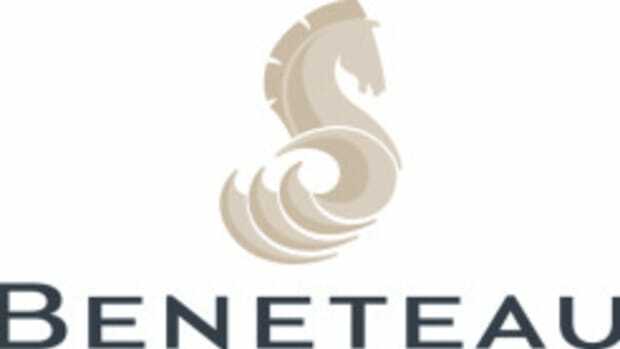 Sail Place said it received Beneteau’s Fastest Growing Sailboat Dealer of the Year Award. North American dealers are told they have the French group’s ‘full resources and power’ behind them. The Boat Warehouse serves the greater Toronto, Ottawa, Barrie and Peterborough areas with three locations. 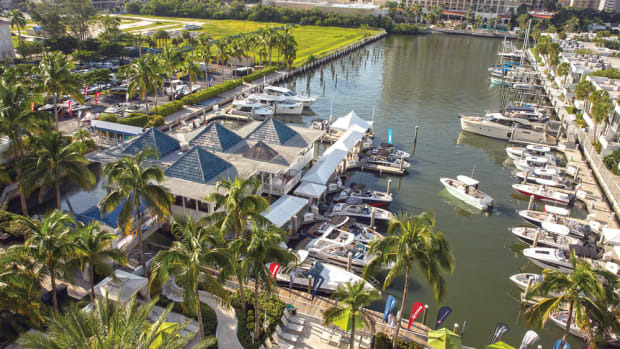 SARASOTA, Fla. — It has been just over two years since Groupe Beneteau bought the four American brands that Rec Boat Holdings previously owned — Glastron, Four Winns, Scarab and Wellcraft. Beneteau Group appointed George Armendariz as group CEO for the Americas. The company said the Oceanis 35 and 38 models of the past have evolved into two new models for 2017 with redesigned interiors and exteriors. Beneteau America added Clarks Landing Yacht Sales as its powerboat dealer in southern New Jersey. Beneteau announced an expansion plan for sailboat distribution in Midwest markets. Beneteau unveiled the Swift Trawler 30 at the Paris Boat Show, which opened last weekend and will continue through Dec. 13. 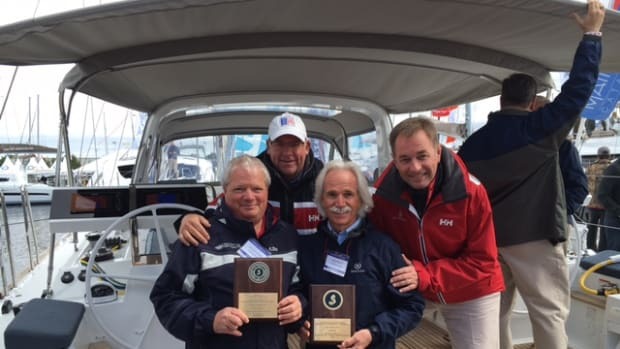 The Swedish Chamber of Commerce in France awarded boatbuilder Beneteau the French Partner of the Century prize for the strength and longevity of its relationship with Volvo Penta. Beneteau America announced the renewal of its Gran Turismo range of express cruisers. Revenue is up nearly 20 percent from last year for the Beneteau Group, an increase driven largely by the acquisition of Rec Boat Holdings. 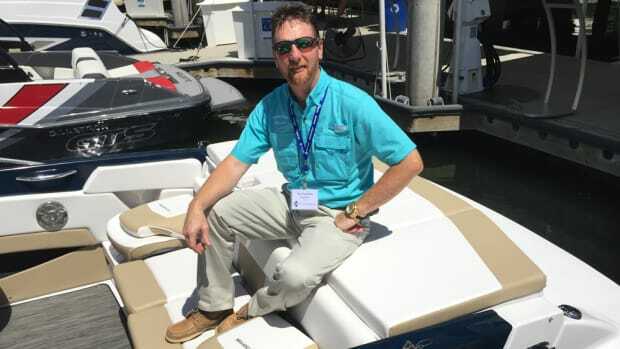 Denison Yacht Sales added Beneteau’s sailboat lines to its portfolio of Beneteau powerboat brands for distribution on Florida’s east coast. 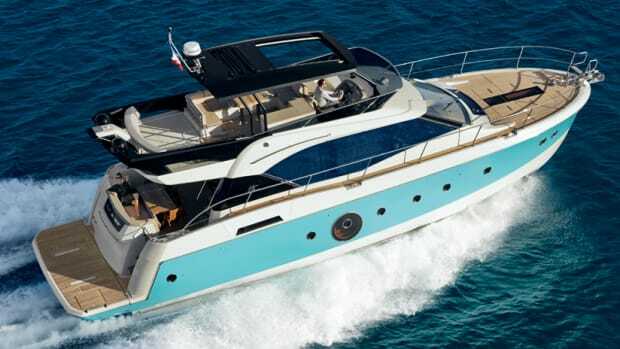 Beneteau Group is bringing the largest powerboat it has built to the Fort Lauderdale International Boat Show.